Club Penguin Cheats by Mimo777 Club Penguin Cheats by Mimo777: New Puffle Coming! 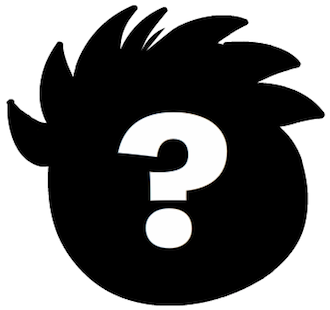 Its probably going to be the most requested and obvious Golden Puffle because of its many rumors becoming true, especially after the Medieval Party 2013 or the Hot Pink puffle which hasn't been heard of since 2012. I think its going to be the Golden Puffle. It is probably gonna be member-only. In a way I want it to be gold but I don't. XD I don't want to miss old club penguin but I don't want a boring ol' puffle. So gold XD Or triangle. That'd be cool. I think they should be hexagonal and they come in that shiny metal color thats on cars in real life! Eww. Cubed puffles will look gross. It is surely only for members !